Adolescents aged 15-24 account for nearly half of the 20 million new cases of STD's each year. Today, two in five sexually active teen girls have had an STD that can cause infertility and even death. 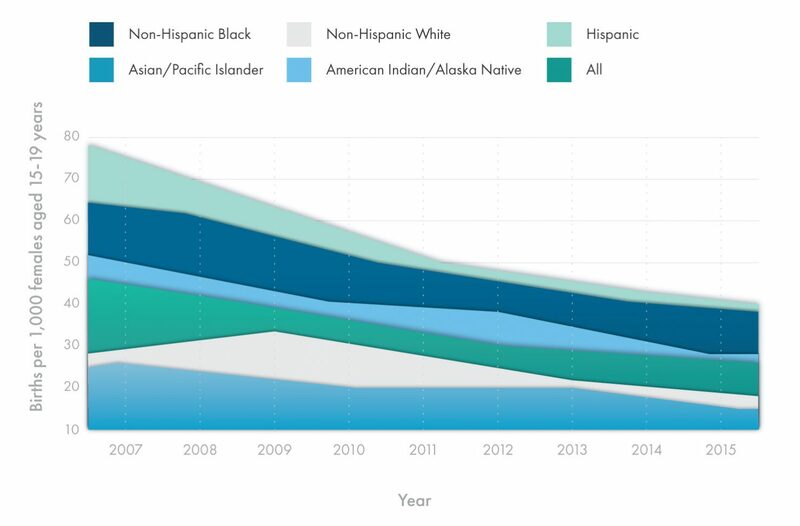 Teen birth rates declined from 2014 to 2015 for all races and for Hispanics. 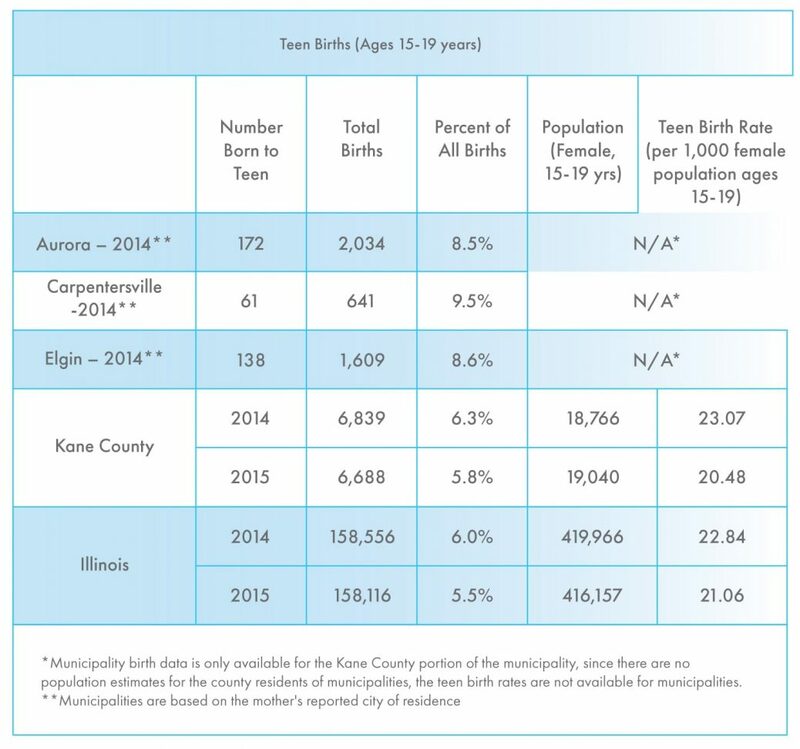 In 2015, the birth rate of Hispanic teens were still more than two times higher than the rate for non-Hispanic white teens. The U.S. teen pregnancy rate is substantially higher than in other western industrialized nations, and racial/ethnic and geographic disparities in teen birth rates persist. 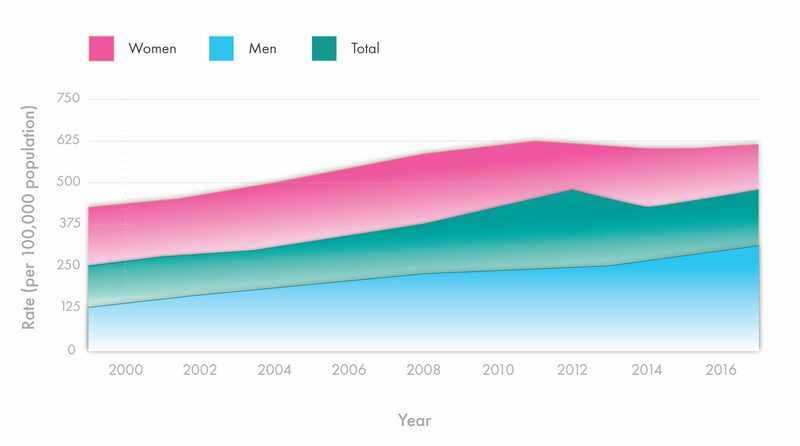 Even though the teen pregnancy rate has declined over the past few decades, the fact of the matter is that the United States has the highest teen pregnancy rate of the Western industrialized world. Chlamydia is most common among young people. Chlamydia is known as a ‘silent’ infection because most infected people are asymptomatic and lack abnormal physical examination findings.